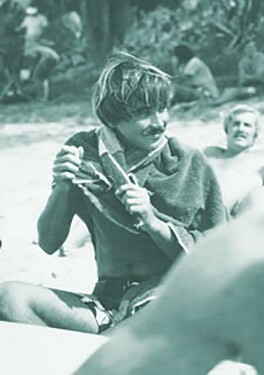 Born and raised in Honolulu, Gerry was out on the North Shore by the late 60's designing boards and putting theory into practice at prime surf breaks. 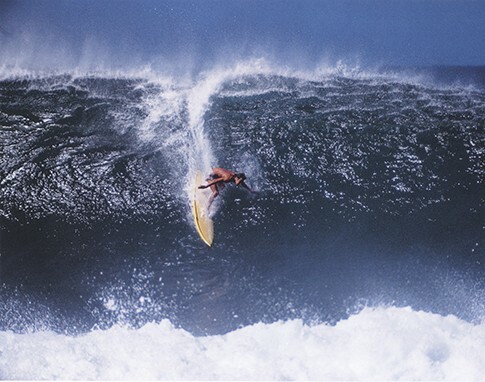 The art of tube riding at Pipeline and winning the Pipe Masters in 1972 and 1973 earned him title "Mr. Pipeline". Lightning Bolt, his boards, were the most successful label in the seventies.